Corporate counsel point to 335 attorneys—by name—who deliver the best client service. 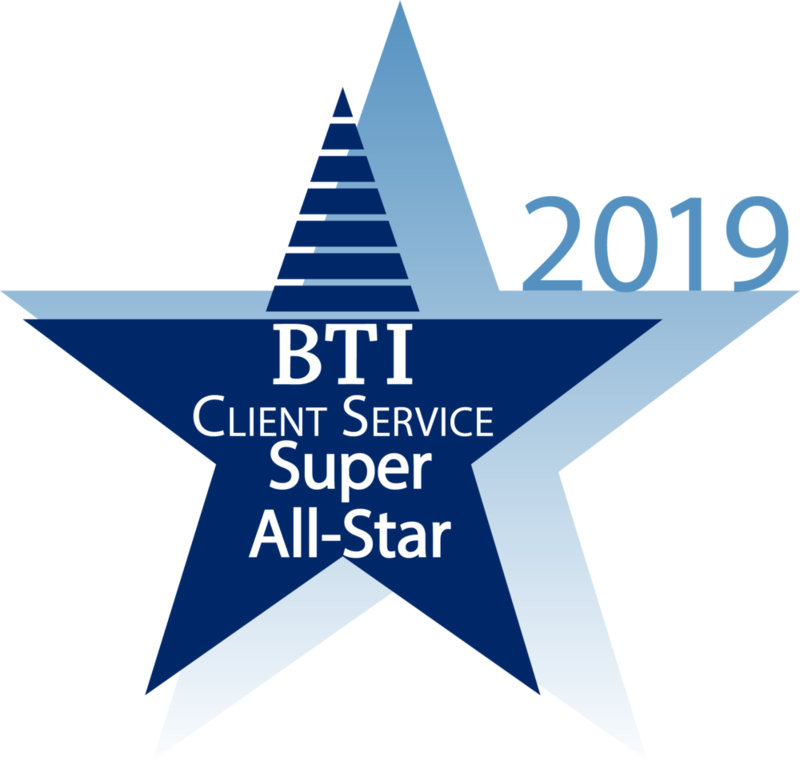 These are the BTI Client Service All-Stars 2019. Corporate legal decision makers single out each BTI Client Service All-Star—by name and in an unprompted manner. No attorney or firm can self-nominate, self-refer, nor pay to be included in this report. Clients have the final—and only—say. Mr. Cohen is named a BTI Client All-Star for an astonishing 16 years. Learn exactly what these attorneys do different from everyone else to stand out with legal decision makers and earn a prestigious spot among the client service elite. Join us as we congratulate each and every BTI Client Service All-Star for their unmatched client service delivery. You can download the complimentary copy of the full report here. Thank you for subscribing to The Mad Clientist - you will begin receiving BTI's blog posts within the next week. Please add mrynowecer@bticonsulting.com to your safe senders list to continue receiving The Mad Clientist in your inbox.